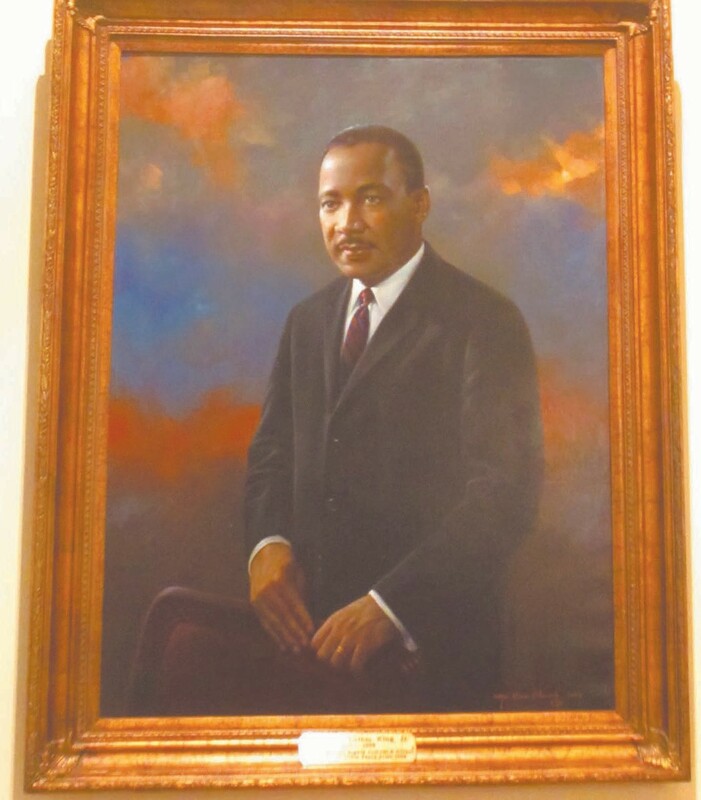 Dr. King’s portrait inside the capitol building. Gov. Nathan Deal and Rep. Calvin Smyre (Columbus) announced last Monday that the state has selected Henry County based sculptor Andy Davis to create the statue of Martin Luther King, Jr. that will stand on Georgia’s Capitol grounds. The sculpture will be placed on the northeast quadrant of the Capitol grounds overlooking Liberty Plaza. Deal tasked Smyre, Dean of the Georgia General Assembly, earlier this year to head up the effort and act as liaison between the state, the King Estate, the Martin Luther King, Jr. Advisory Council and the Georgia Arts Standards Commission.